"The reason the frog is caught up in time axis to see well the see is well endlessly." 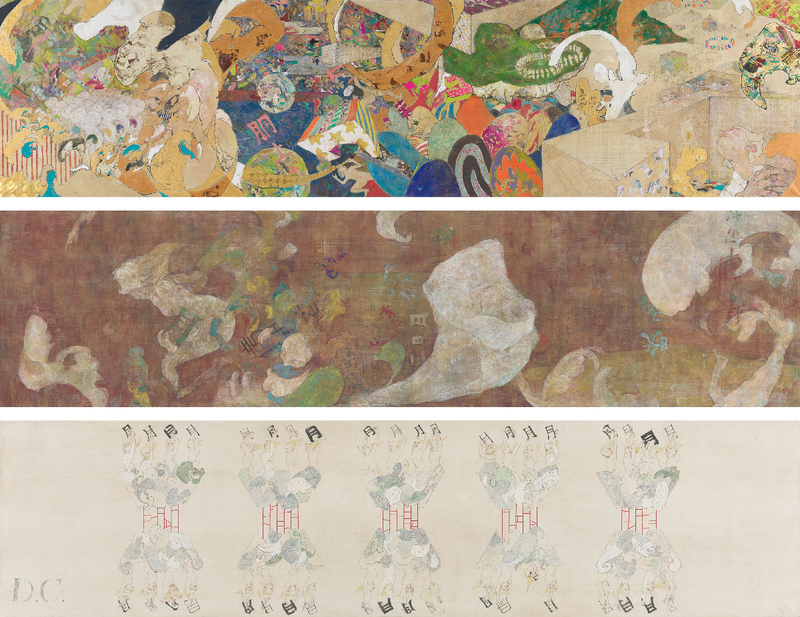 | MAUREKA: A site introducing works by Musashino Art University students, graduates, and faculty. "The reason the frog is caught up in time axis to see well the see is well endlessly."